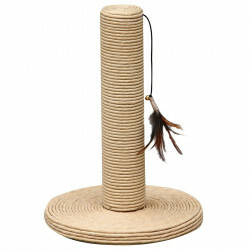 Cat owners know that cats' scratching tendencies can spell death for couch corners, furniture and even human legs. 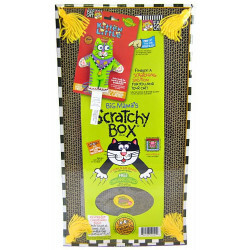 Scratching is an innate response in cats that cannot be prevented, but can be controlled. 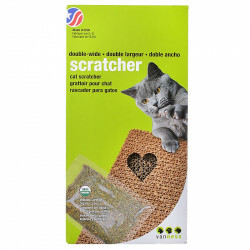 Cats scratch for a variety of reasons, though sharpening their claws may be the least of them. 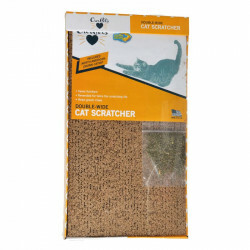 Scratching objects may in fact be a way of marking a cat's territory, or simply announcing its presence to other cats. 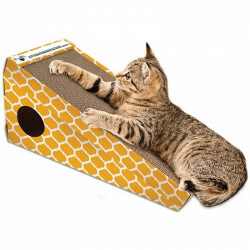 Scent glands in cats' paws have the effect of "marking" any surface the cat scratches, possibly for territorial identification. 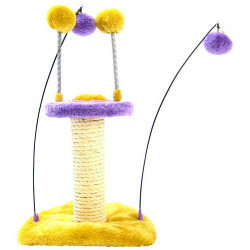 Cats may also scratch simply out of frustration or to relieve stress, especially when they haven't been able to do something they want to do. 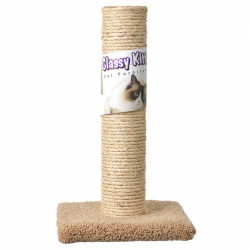 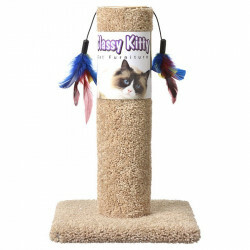 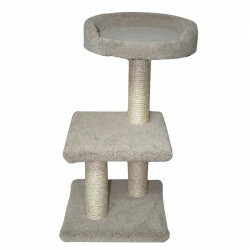 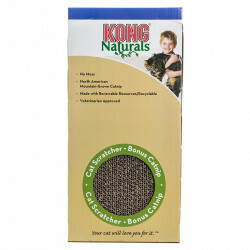 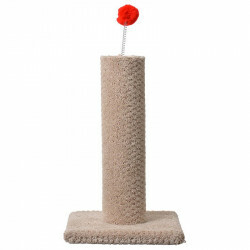 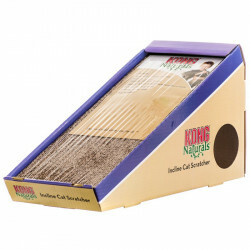 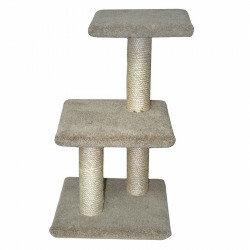 Pet Mountain's Cat Scratcher store features a variety of scratcher options from the most trusted brands in the industry, including Kong, Cosmic Catnip and Pet Pals. 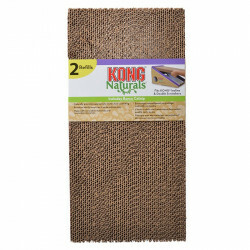 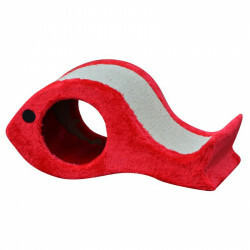 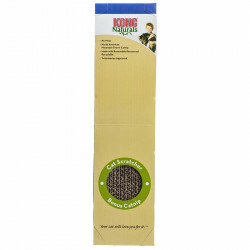 Kong scratchers are simple, portable and convenient, providing your cat an easy source of scratching pleasure that releases natural catnip scent when in use. 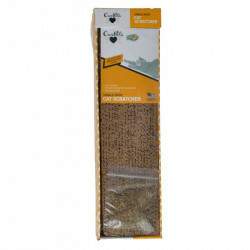 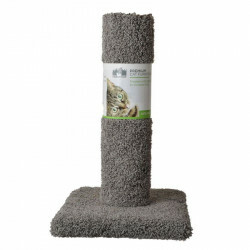 Likewise, Cosmic Catnip's Catnip Scratchers and Pads provide catnip to further relieve your cat's stress during scratching. 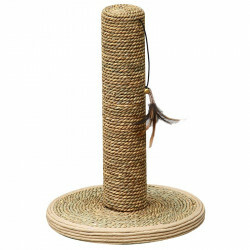 Scratching posts from Pet Pals encourage vertical stretching and scratching, providing a safe alternative to your furniture.